When will be Open All Hours next episode air date? Is Open All Hours renewed or cancelled? 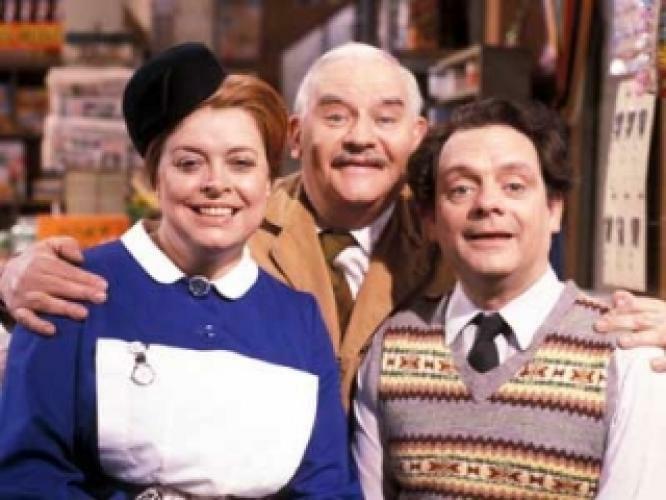 Where to countdown Open All Hours air dates? Is Open All Hours worth watching? A stammering penny pincher Mr. Arkwright owns and operates a corner grocer's store with his nephew Granville. Arkright always tries to find ways to promote the store without spending any money. He refuses to upgrade it because of financial excuses. Granville is sent on errands using a bicycle and Arkright rarely leaves the area because they live in a loft above the store and all their supplies they need for living are obviously available in their store. The fact that Arkwright never needs to leave his store means that he literally opens the store after he is awake and closes it before he sleeps. Regular customers are Mrs. Featherstone who is a wealthy and miserly widow that fancies Mr. Arkwight and Nurse Gladys who Mr Arkwright perversely fancies. Also there is a young milk delivery woman that talks with Granville. The vehicles shown are fuel efficient standard-transmission vehicles of all sizes, and even some electric vehicles. This is an interesting fact considering that Open All Hours was made in the late 1970s and early 1980s and is not set in the future. EpisoDate.com is your TV show guide to Countdown Open All Hours Episode Air Dates and to stay in touch with Open All Hours next episode Air Date and your others favorite TV Shows. Add the shows you like to a "Watchlist" and let the site take it from there.